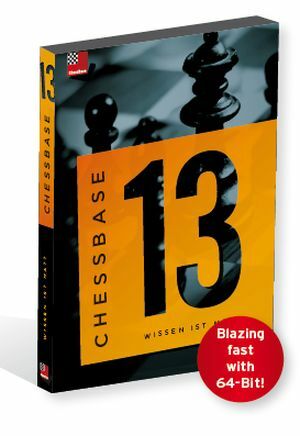 Chess Informant’s concept has always been about selection – to preserve and highlight the best examples of human creativity. 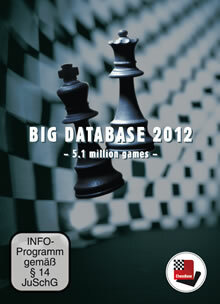 Quite simply, here you will find the best games. This has been our specialty for 50 years and it remains our ongoing policy. 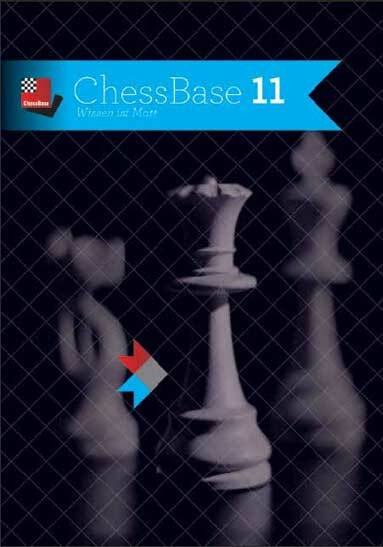 Non-verbal chess symbols are employed to analyse the games, the majority of which are annotated by the players themselves, including world champions and virtually all the biggest names in chess since 1965. 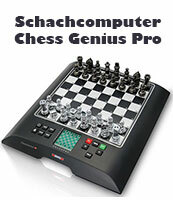 Qualitatively, Paramount is the finest chess database on the market. It has been constructed with love and care, not by computers but by generations of experts, utilizing standard processes that have been continually improved and perfected over time. 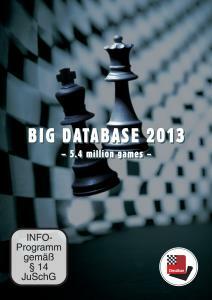 In this way, the Paramount chess database brings you 50 years of modern chess history at a glance. 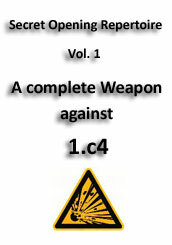 Paramount is a collection of all the games ever published in Informant, from its very first issue, presenting games from 1965 right up to this year’s Informant 123. 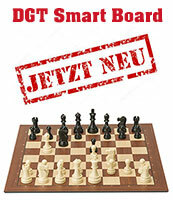 It is designed to offer you easy access to the entire database – to each individual Informant – to games played by prominent players and world champions – to annotators of games – to openings of games according to the ECO code – to the most popular openings and variations – to the “golden games” as voted by a grandmaster jury, etc. 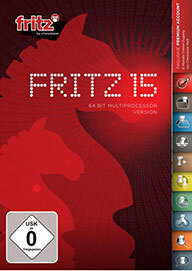 With a grand total of 113,832 games (70,043 full games and 43,789 game fragments), in numerical terms it is the biggest collection of annotated games on the market. But this is not a numbers game. In contrast to the commercial databases which offer millions of freely accessible games with no analysis, Paramount is a triumph of quality over quantity. Botvinnik (29), Smyslov (130), Tal (372), Petrosian (510), Spassky (17), Fischer (10), Karpov (580), Kasparov (630), Anand (507), Ponomariov (136), Topalov (55), Kramnik (442), Gaprindashvili (62), Chiburdanidze (127), Xie Jun (30), Susan Polgar (99), Gligoric (685), R. Byrne (611), Timman (569), Gelfand (517), Adams (428), Larsen (416), Polugaevsky (339), Nunn (317), Shirov (515), Van Wely 338, Gulko (301), Ivanchuk (403)... the list is enormous, there are 3512 annotators in total. 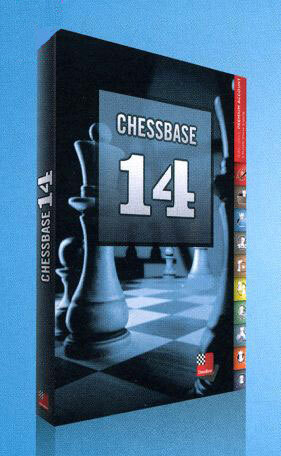 Although we recommend ChessBase 13 as the preferred software solution for using the Paramount database in a Windows environment, an older version of this same program will serve equally well. Mac users can browse Paramount thanks to the additional PGN database (for Hiarcs, Shredder and any other program). PGN will also be handy when using your favourite program (any PGN viewer) on Android or iOS device. NO SOFTWARE INSIDE: Paramount does not contain any dedicated software; it is designed to be used by almost every popular free or commercial program on the market.